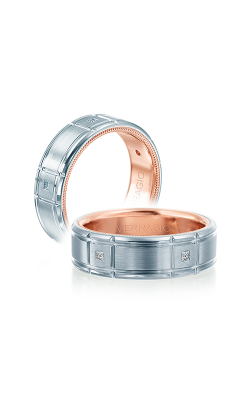 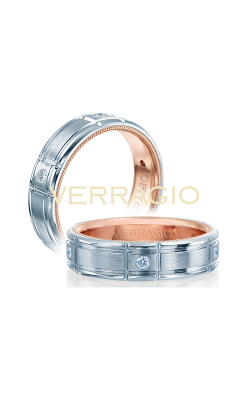 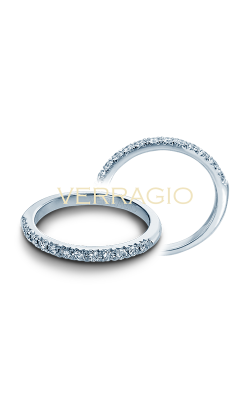 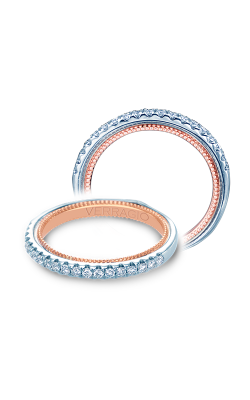 Gone are the days of unadorned and lusterless wedding bands! 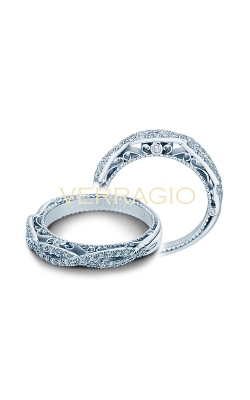 Replacing them are today’s bright and brilliant diamond bands, that stand as stunning examples of the innovations in fabrication and modern design made by contemporary bridal jewelry designers such as, Tacori, Hearts on Fire, ArtCarved, Forevermark, and more. 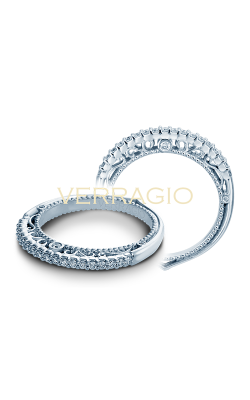 Modern diamond wedding band styles range from men’s and women’s models that are subtly bejeweled, to bands that emit an unparalleled luminosity and brilliance. 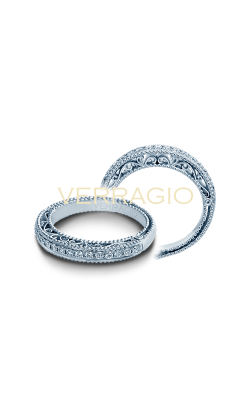 Available in many styles and varieties, the world of diamond wedding bands is sure to have something to please brides and grooms alike. 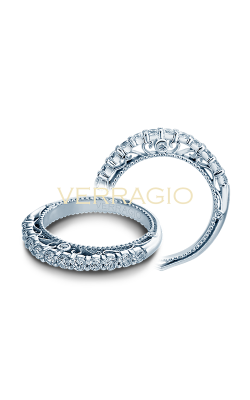 As an authorized dealer of the above mentioned designers and others, Long Jewelers is sure to have the perfect diamond wedding band to satisfy all fashions and tastes. 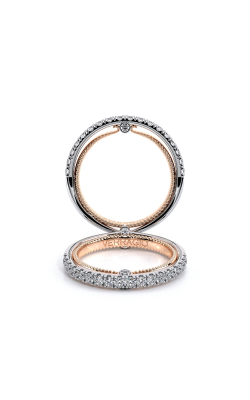 Perfect for all brides-to-be, Long Jewelers carries a substantial selection of diamond wedding bands from designer collections such as the Ribbon, Adoration, and Classic Crescent collections as well as pieces from the glamorous Lorelei and Multiplicity collections by Hearts on Fire. 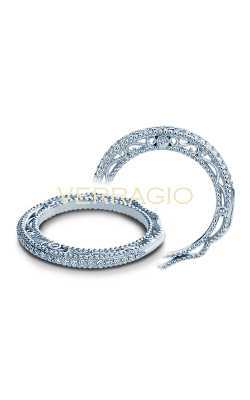 Also represented are wonderful selections by A. Jaffe, Simon G, Verragio, Imagine Bridal, Kirk Kara and others. 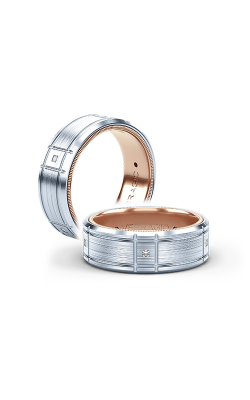 Also available today at Long Jewelers, for those grooms who aren’t afraid to add a little sparkle to their wedding day attire, are men’s diamond wedding bands from renowned jewelry designers such as ArtCarved, Jeff Cooper and Frederick Goldman. 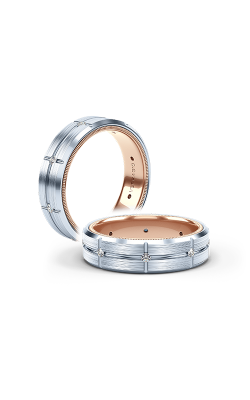 Additionally, Long Jewelers is proud to offer full-service custom wedding band design services in their state-of-the-art Virginia Beach showroom today. 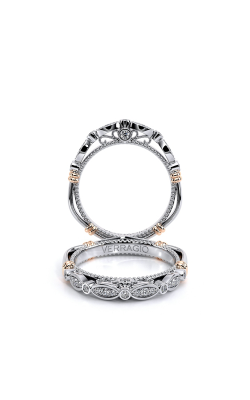 Founded nearly 40 years ago, Long Jewelers is known in the Virginia Beach area for offering the very best in luxury-grade, designer, wedding bands, engagement rings, Swiss timepieces, and fashion jewelry products. 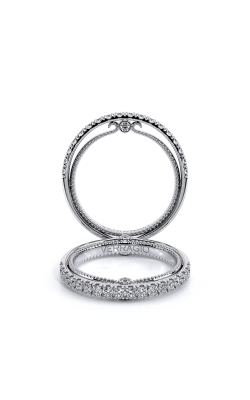 The experienced and friendly staff at Long Jewelers is committed to creating a stress-free and enjoyable jewelry shopping experience for all of their valued neighbors, family, and customers. 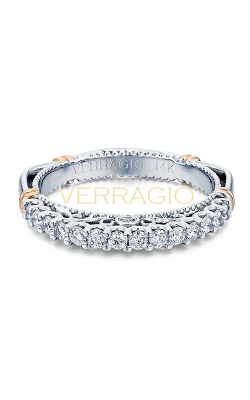 As a part of this commitment, Long Jewelers happily extends free shipping on all orders within the United States, as well as onsite repairs, cleanings, sizing and inspections, and financing plans perfect for all budgets.